An empty tin to fill with your own selection. 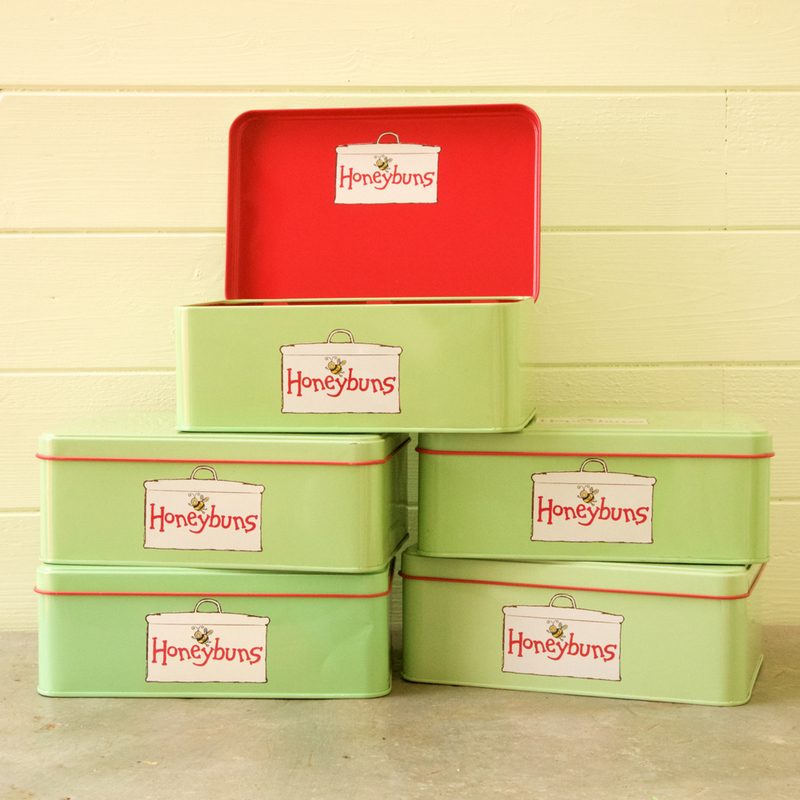 These limited edition tins hold 6 'Large Cake Slices', 8 'Cake Slices', or 12 'Mini Cake Slices'. "This tin is honestly one of my favourite things ever. I love it," L.L.